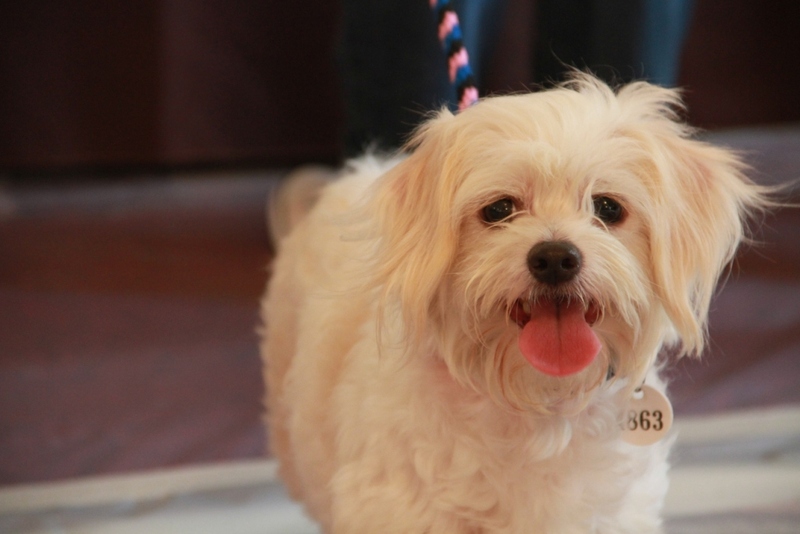 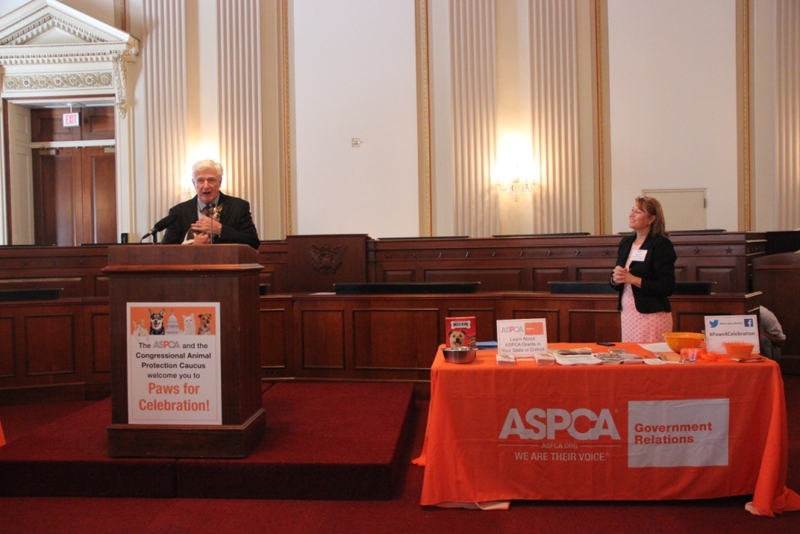 WHAT: The ASPCA® (The American Society for the Prevention of Cruelty to Animals®) yesterday joined the Congressional Animal Protection Caucus in hosting “Paws for Love,” an animal adoption event to honor shelter animals and rescue organizations across the country. 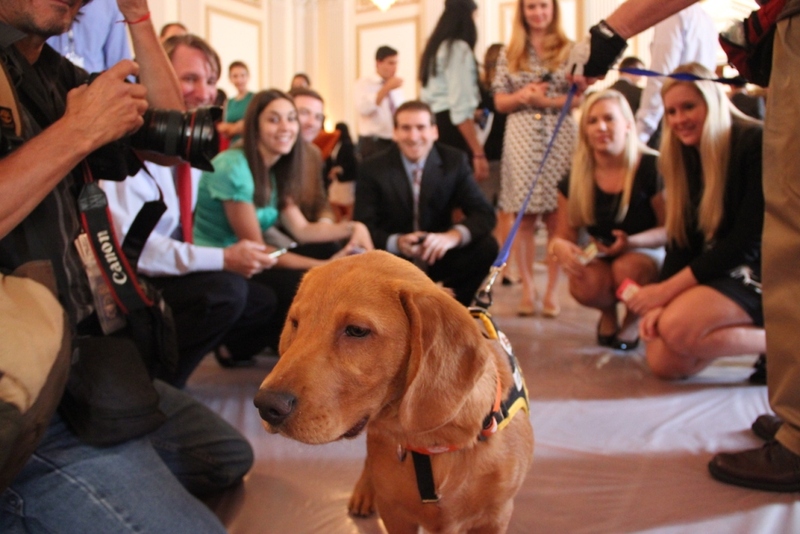 WHAT: The ASPCA® (The American Society for the Prevention of Cruelty to Animals®) will join the Congressional Animal Protection Caucus in hosting the second annual “Paws for Celebration!” animal adoption event to honor shelter animals and rescue organizations across the country. 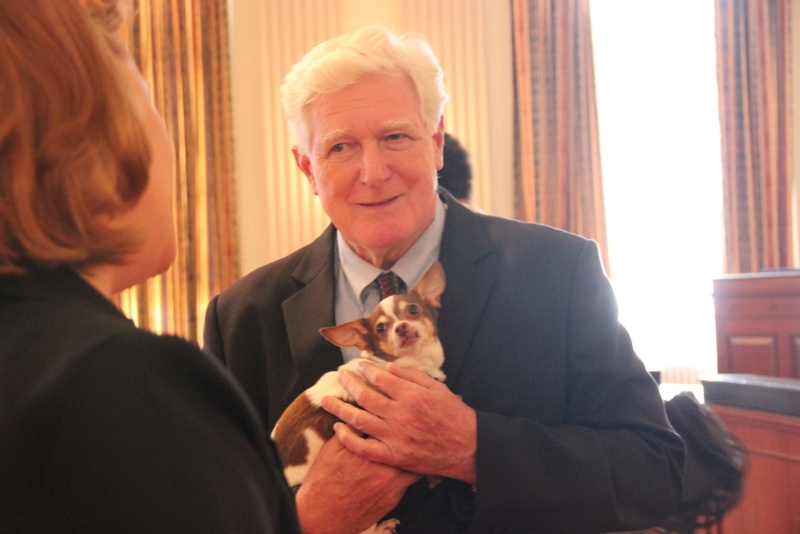 The event will be highly visual and provide great photo and video opportunities with members of Congress holding adoptable animals, as local animal rescue groups will be on hand with puppies and kittens in need of permanent homes. 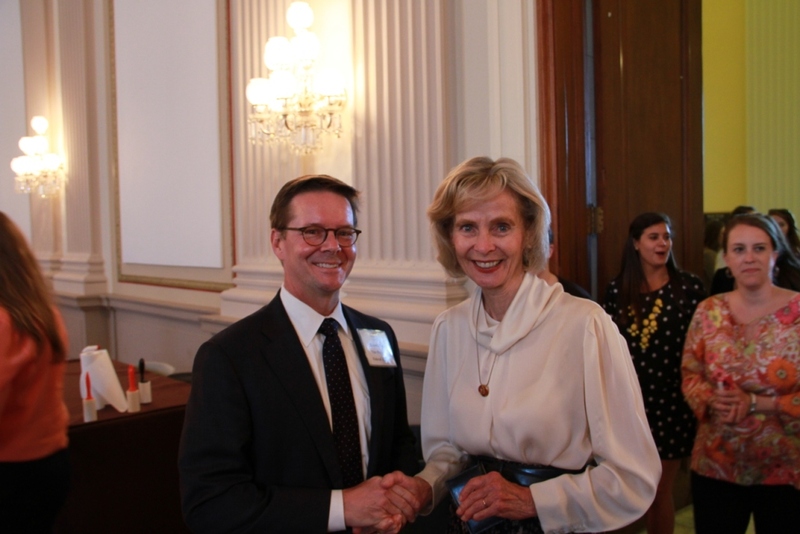 WHEN: Tuesday, July 30, 2013, 12 p.m. – 2:30 p.m.